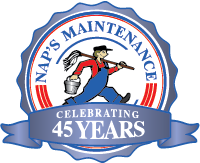 We work hard at Nap’s Maintenance, but, like our customers, our employees are like family — ours is a company where people love coming to work. Are you honest, hardworking, and looking for an opportunity to utilize your experience and knowledge? Then we encourage you to contact us. Dependability: In our business, trust is essential, and it begins with knowing we can rely on you. 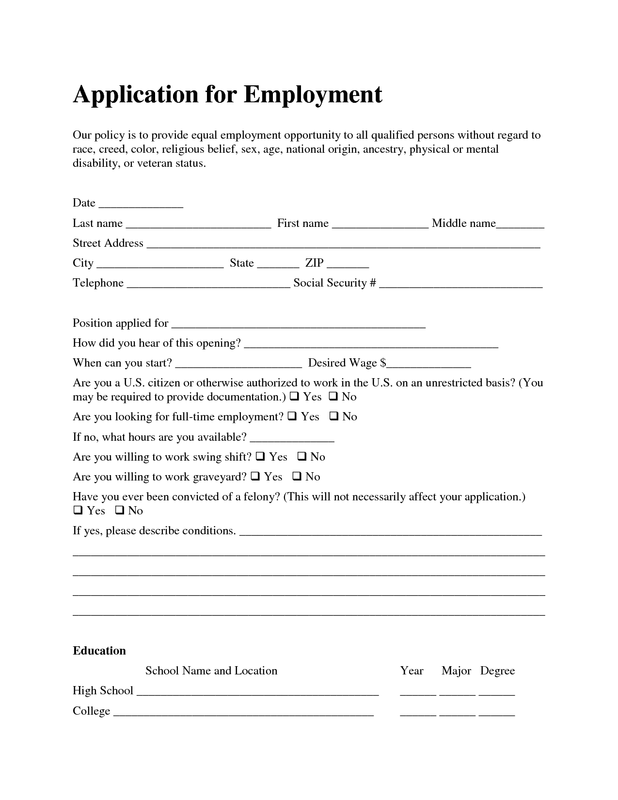 If you are a person that others depend on to keep your word and get things done, then we welcome your application. Positive Attitude and Personality: Our staff is not only knowledgeable, they are personable and polite. We simply will not tolerate anything less for our customers — they are welcoming us into their home or business, and deserve to be treated well. Train-ability: We don’t expect you to know everything, but we do expect you to take instruction and feedback if we’re investing the time to share knowledge and skills with you. We’re always willing to train if someone is willing to learn. Professional Appearance: Our staff is always in uniform, and even when we’re doing “dirty jobs,” we maintain a professional appearance. This is part of maintaining our reputation, and we urge you to keep this in mind if you stop by our facility.